Herewith a list of enhancements made to the OMS API version 1.5. It is also documented in our OMS API documentation. 1. The properties collection /properties now includes an updated attribute indicating the last time changes were made to the property listing e.g. 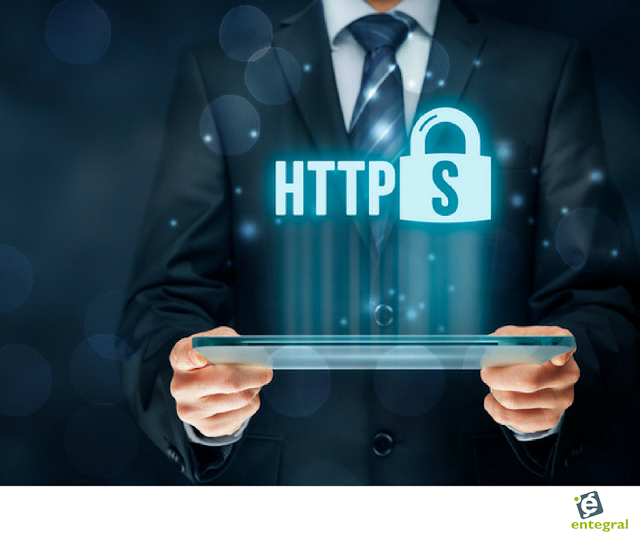 Aside from providing critical security and data integrity for both your websites and your users' personal information, HTTPS is a requirement for many new browser features - and as you know by now Entegral not only pushes the design envelope, we are always keeping an eye on the future of web solutions for your real estate website.